Achetez ce produit maintenant et gagnez 180 Points ! 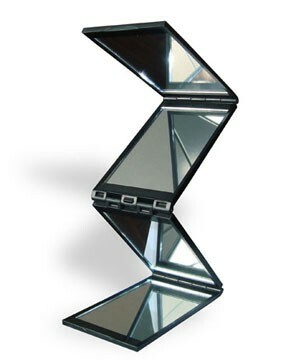 Buy this product now and earn 180 Points ! Comprar este producto ahora y gana 180 Points ! Koop dit product nu en verdien 180 Points ! Kaufen Sie dieses Produkt jetzt und verdienen Sie 180 Points ! Acquista questo prodotto e guadagna 180 Points ! 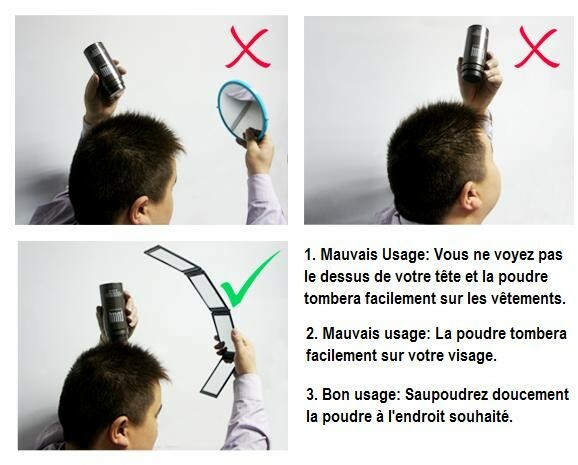 It is difficult to see the hair on top of your head with standard handheld mirrors. 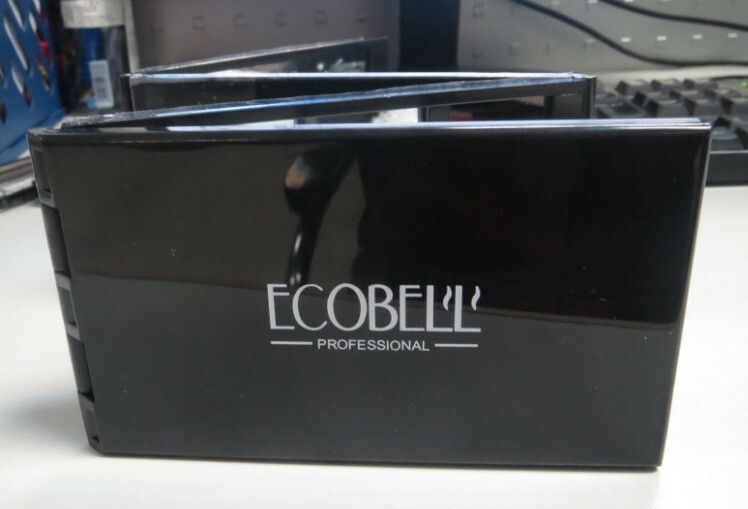 Ecobell Mirror, with its 4 sided, makes it easy to see the top of your head to use the hair fiber product correctly. Its compact design is also convenient for travel use.